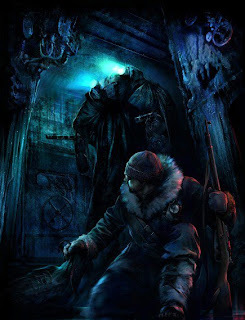 Home » cryostatis , trailers , video games , videos » CRYOSTASIS: Ukraine's answer to BIOSHOCK? February is going to be a great month for videogames! F.E.A.R. 2: Project Origin, Warhammer 40,000: Dawn of War 2, and now, Cryostasus: Sleep of Reason!